From the top of your head to the tips of your toes, Panasonic’s range of personal care products offer everything to meet your style needs. The newest generation delivers pioneering technologies that turn your daily grooming routine at home into a luxurious spa experience. 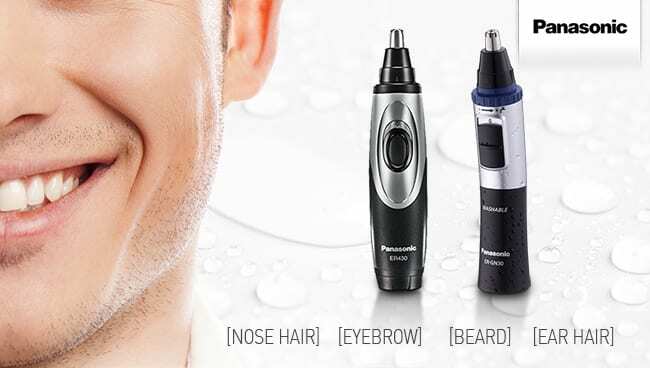 Take a look at this showcase of facial cleansers, epilators, shavers, body groomers, nose trimmers, and dental flossers to find the Panasonic salon-style tools you won’t want to live without. Science meets beauty with Panasonic’s luxurious new micro-foam facial cleanser and ionic facial cleanser & toner. Inspired by the daily, highly-precise skincare rituals of Japanese women who are renowned for the smoothness and quality of their skin, these salon-style tools provide the ultimate therapeutic experience by using advanced technology while tapping into your existing skincare regime to work in harmony with your favourite beauty products. Precision shaving and facial hair contouring is a style essential, whether your go-to look is smooth skin, designer stubble or a debonair beard. 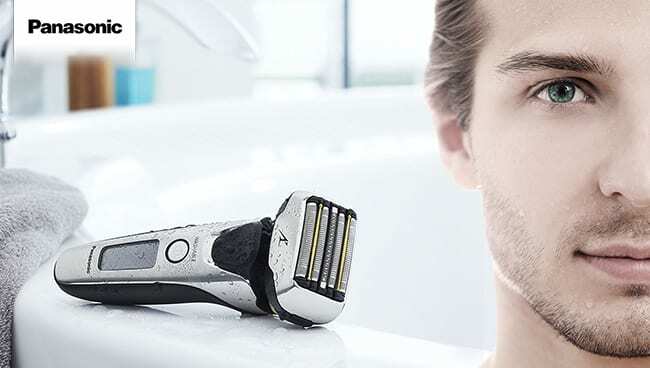 Make sure your shaver has a pivoting head to follow the contours of your face and protect your skin from irritation, along with a multi-blade system to gently cut whiskers at the root. For stubble, sideburns, moustaches and beards, use a trimmer to hone your facial hair into smooth, clean lines. While there’s no need to go hairless like an Olympic swimmer (zero judgement if that’s your thing, though), a little strategic tidying will definitely add some polish to your overall appearance. This is where a body trimmer with a good choice of comb attachments comes in handy. Use the shorter comb to trim armpit hair so it doesn’t protrude from your underarms, and a longer comb to take a little length off your chest, arm and leg hair. For the groin region, employ the shorter comb again to trim hair to a length that will feel neat and clean but still preserve a natural-looking aesthetic balance. There’s no way to make the little hairs peeking out of your nose and tufting off your ears look acceptable. Give them the chop BUT remember how delicate your nose and ears are before you even think about attacking them with scissors or tweezers. Instead, use a tapered trimmer to prune the hair from your nostrils and then run it lightly over any obvious hairs sprouting along your ears. Do remember that nose hairs serve a purpose in preventing dirt from doing damage inside your nose, so don’t go crazy. 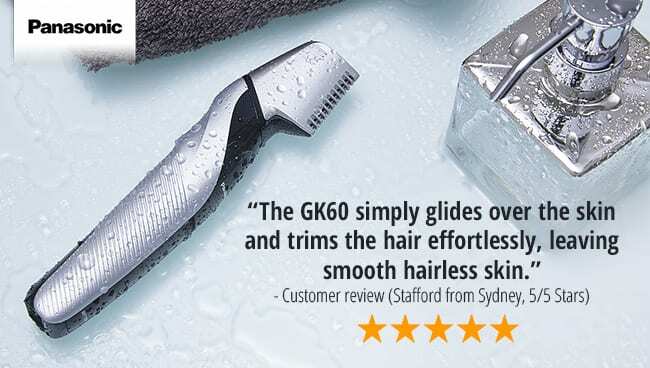 Just trim the unsightly excess hair! Daily oral health should be a priority because clean teeth and good breath will definitely boost your social confidence. Everyone knows they should be flossing for really effective dental care but string floss is so awkward and messy that this step often gets neglected. 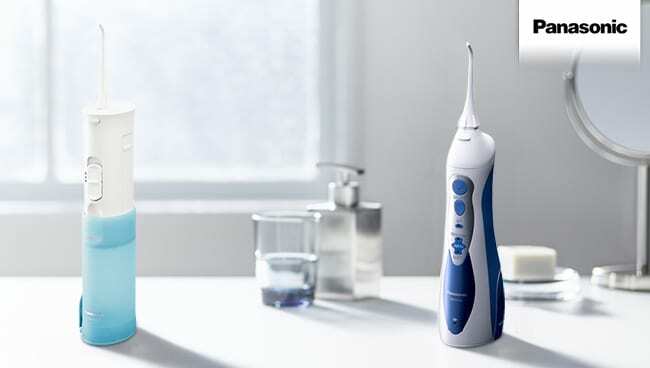 Skip the horrible string and switch to a water/air flosser to get a dentist-style clean at home that will keep your teeth and gums in tip-top condition.